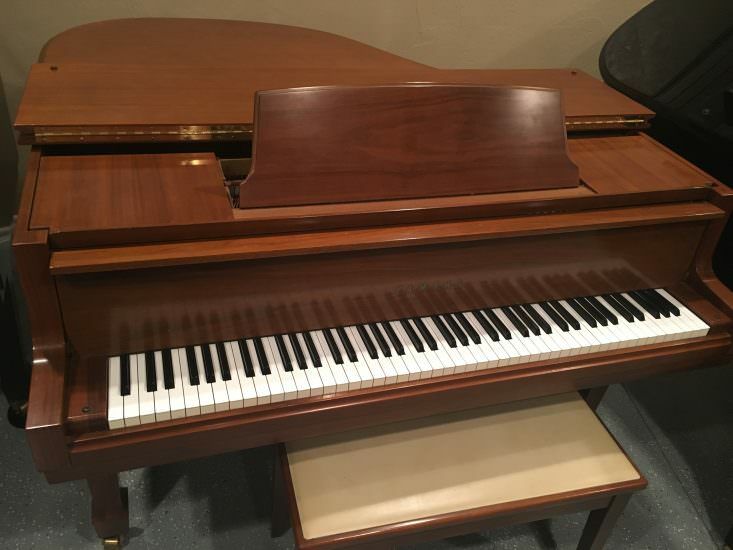 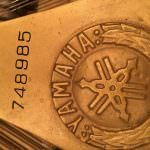 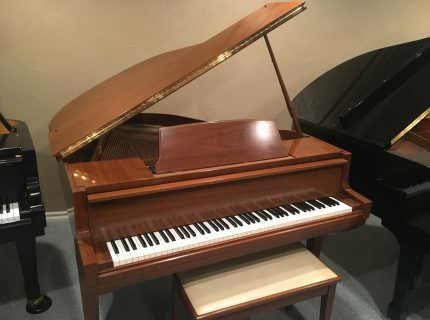 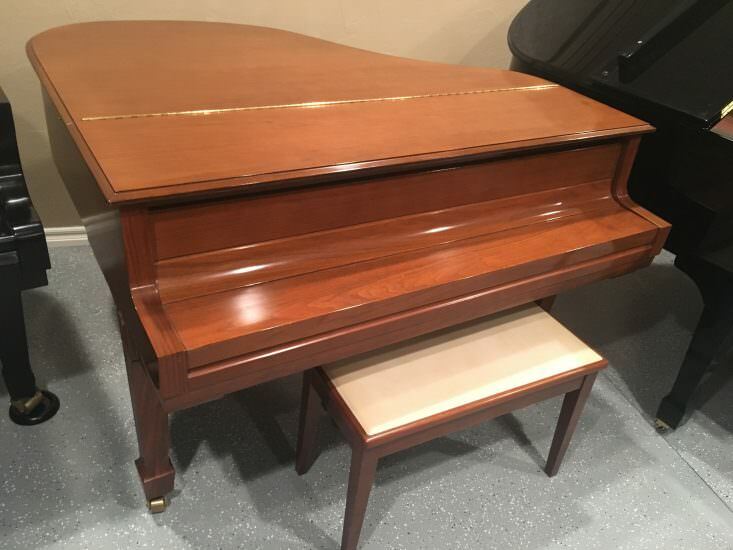 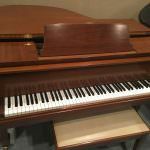 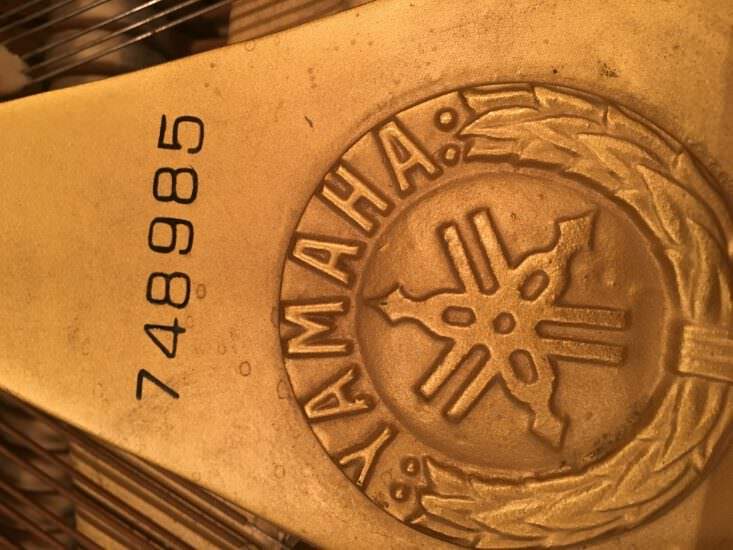 If you’re ready to upgrade to a grand piano, you’ll be hard pressed to find a better opportunity than this Yamaha baby grand. 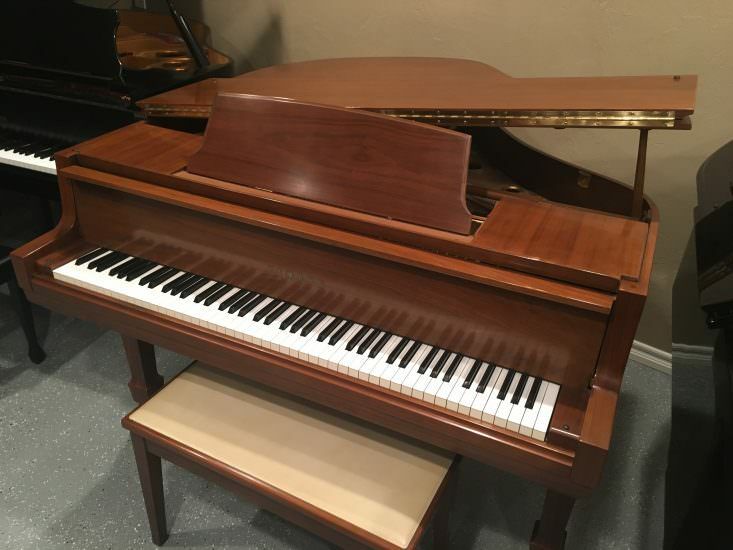 Finished in beautiful satin walnut, this Yamaha is in excellent condition, and would make a fine addition to any home or studio. 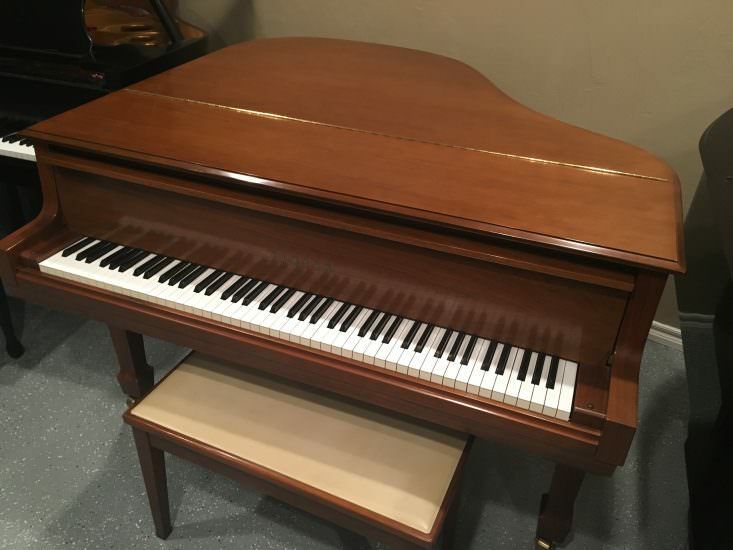 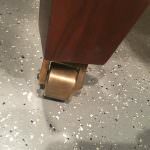 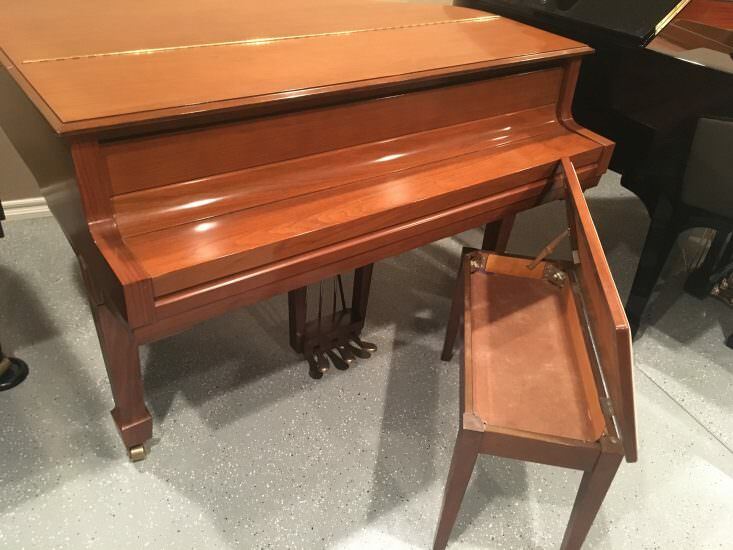 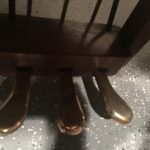 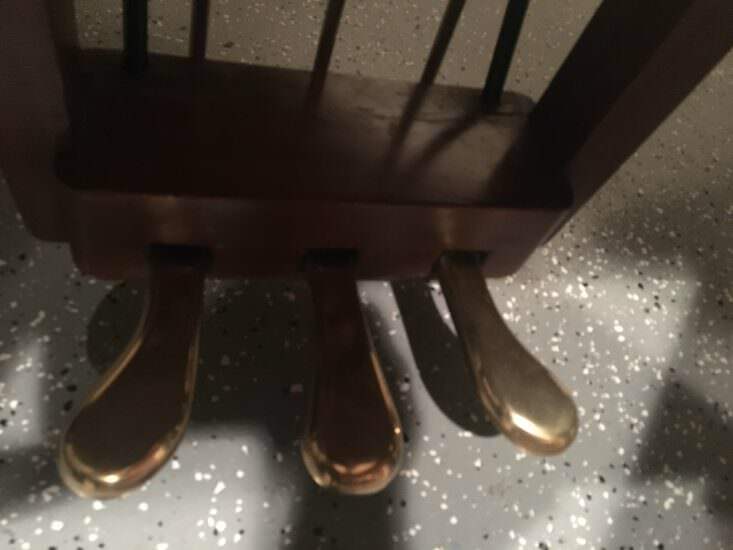 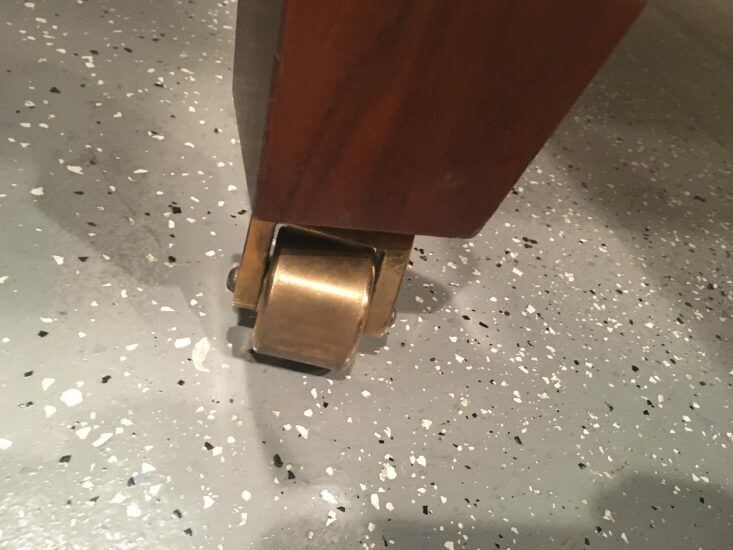 This piano has been professionally cleaned and maintained. 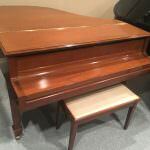 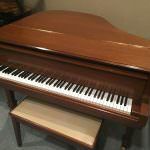 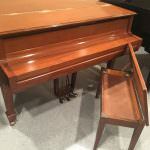 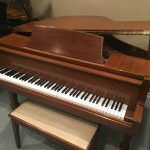 Stop by Bruce Music and play this piano today!